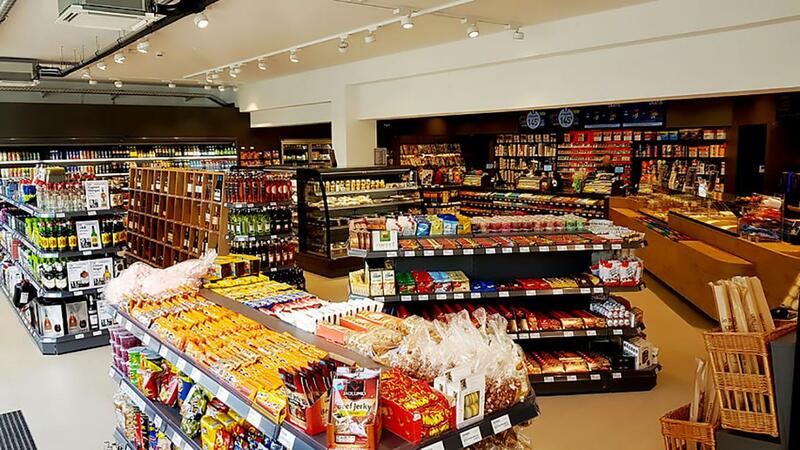 ESSO Dudelange petrol station in southern Luxembourg has been reopened after the major expansion and renovation. 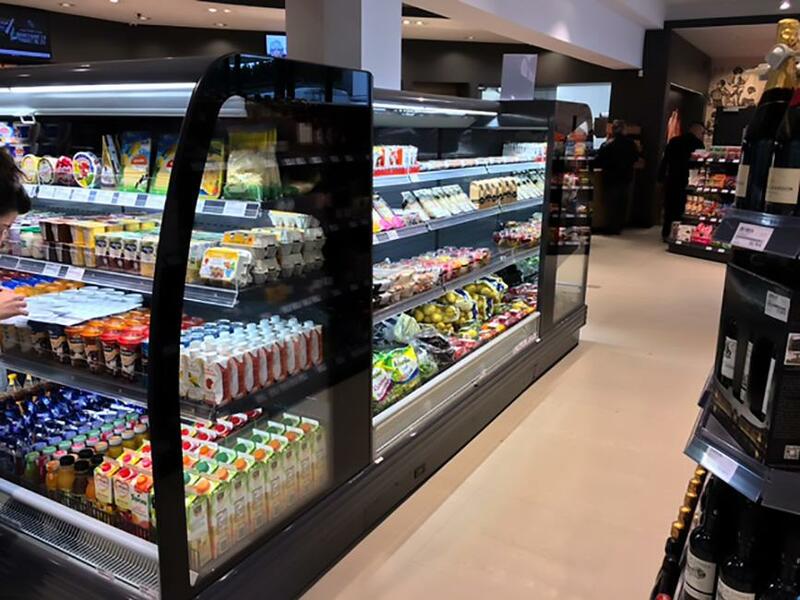 FREOR has contributed to this project by supplying commercial refrigeration equipment to keep fresh food safe and drinks refreshingly cool throughout the year. 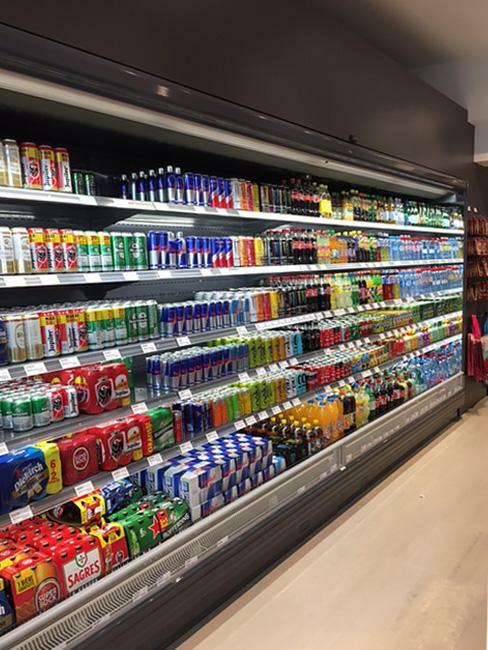 Open version multideck chillers JUPITER were installed in the petrol station shop to boost the sales of chilled bottled beverages. 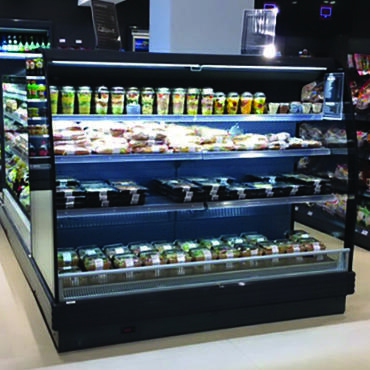 Easy to access and maintain, multidecks JUPITER also feature large exposition space for product placement. 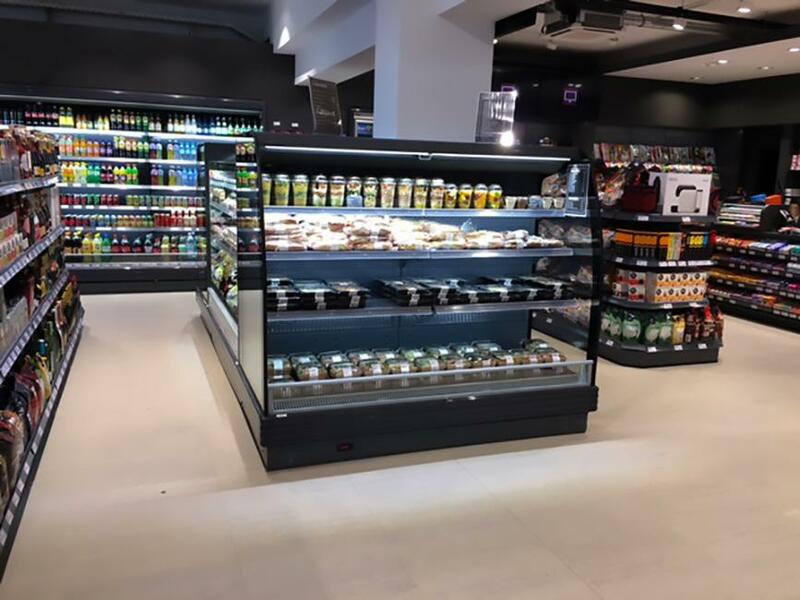 The island, formed with semi-verticals PLUTON SPACE not only looks fantastic in any merchandising environment, but is also great for the exposition and sales of grab & go products: drinks, salads, sandwiches, deli and dairy products, fruit & vegetables. The island is provided in an open version for wide and comfortable reach, with front glass panel and night blinds for additional energy saving. 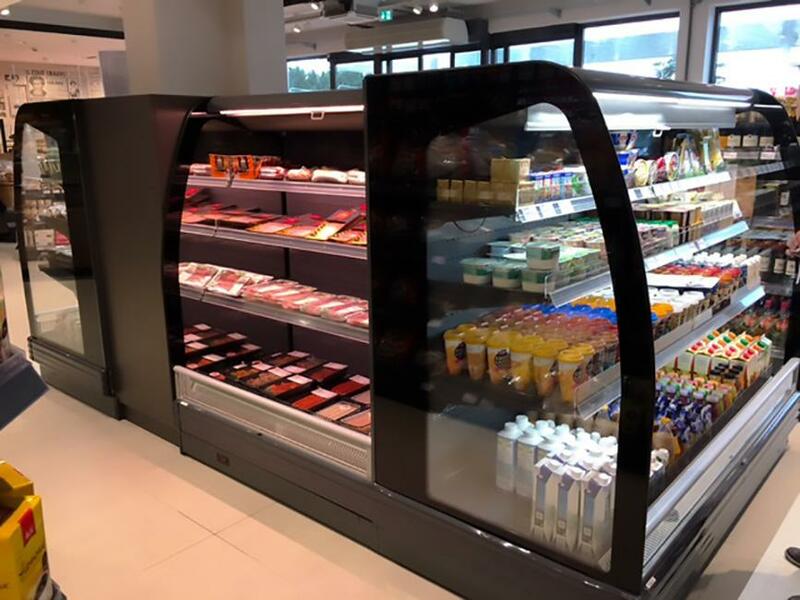 Freezer cabinet ERIDA helps preserve frozen food in the shop while providing an outstandingly clear view of the products thanks to its large-size glass panels. 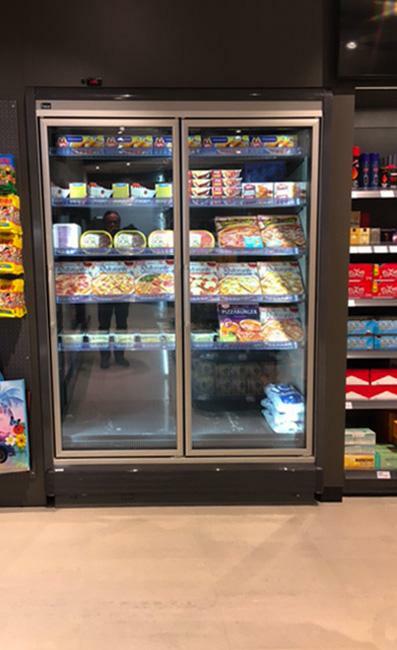 All the refrigeration equipment in the store is connected to remote compressor units.